Earlier this week, the first HBHL-SKILLSETS workshop was held. The workshop, entitled Increase Your Impact: Sharing neuroscience research with diverse audiences, was facilitated by Falisha Karpati (Program Officer, Healthy Brains for Healthy Lives) and John Van Heest (Communications Administrator, Teaching and Learning Services). 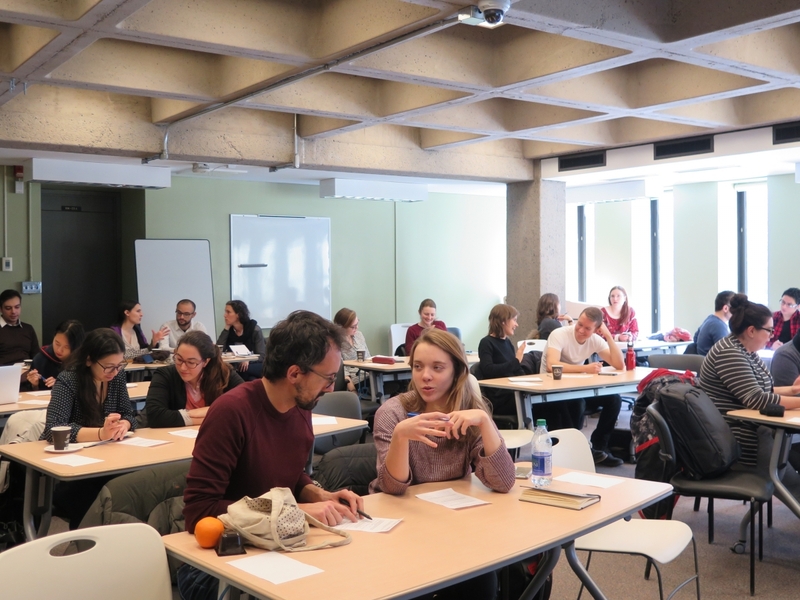 Graduate students and postdoctoral fellows from all around McGill joined us to learn about research dissemination methods, and making neuroscience content accessible and engaging for different audiences. The session began with a brainstorming activity, where participants discussed how research findings can be shared in various scenarios that neuroscientists commonly face. For example, if you developed a new technique to analyze neuroimaging data, how would you share these findings so that other researchers find out about your technique and start using it? Participants were encouraged to think beyond academic journals and conferences, and explore opportunities such as social media, blogs, and open science initiatives. We then discussed strategies for communicating with both expert and public audiences using a real example. Participants read excerpts from two communications about the same neuroscience project, one from an academic journal and one from a website for children, and analyzed how each was targeted to its audience. This led our discussion on strategies for framing research content for specific audiences: What benefits will the audience get from knowing about your research? Will they understand technical terminology, or should you use simpler language? What will catch their attention and maintain their engagement? Following this highly successful workshop, we look forward to providing trainees with many more opportunities to develop professional skills to complement their research experience. The next HBHL-SKILLSETS event will be a fellowships writing workshop focused on the HBHL Graduate Student Fellowships Competition, offered in collaboration with Graphos. Stay tuned to the HBHL-SKILLSETS webpage for details! 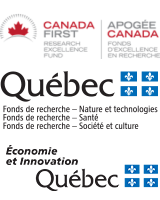 For more information about HBHL-SKILLSETS, please contact Dr. Falisha Karpati (falisha.karpati [at] mcgill.ca).